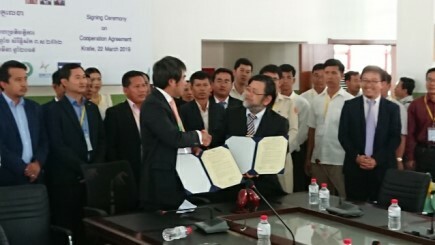 Signing ceremony for the Agreement on Academic Cooperation between Nagasaki University and University of Kratie (Cambodia) was conducted. 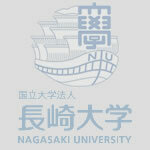 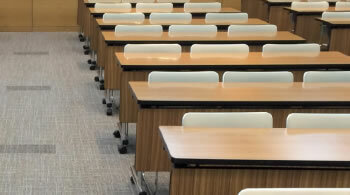 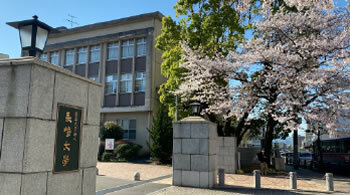 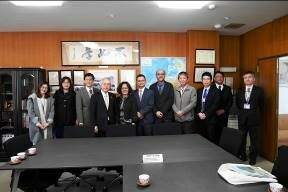 The delegation from National Chung Hsing University (Taiwan) visited Nagasaki University to hold a joint symposium with the Graduate School of Fisheries and Environmental Sciences. 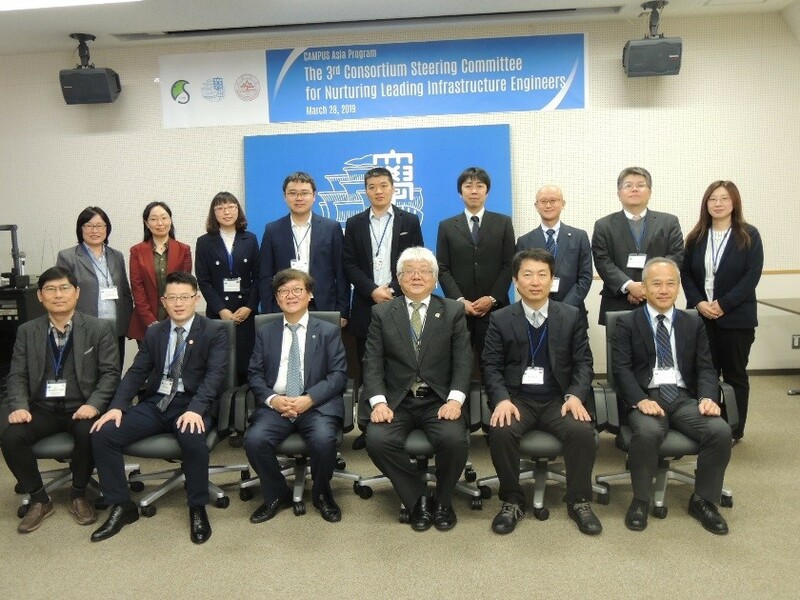 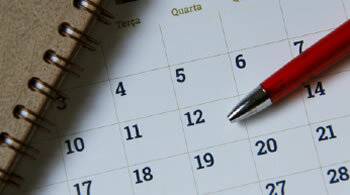 “International Symposium on Infrastructure Maintenance and Management in Asia” was held as part of CAMPUS Asia Program. 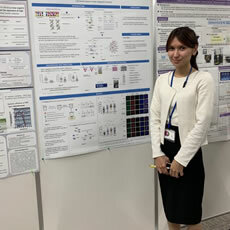 Ms. Aizhan Shakayeva won the "Gold Award".